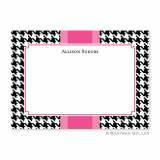 Boatman Geller Personalized Houndstooth . 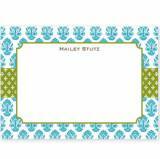 . .
Boatman Geller Personalized Floral Blue . 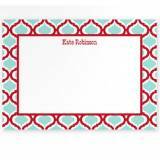 . .
Boatman Geller Personalized Kate Red & . 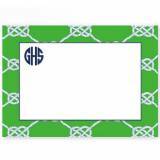 . .
Boatman Geller Personalized Nautical Knot . 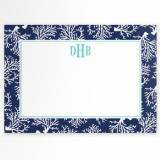 . .
Boatman Geller Personalized Coral Navy . 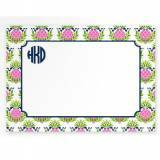 . .
Boatman Geller Personalized Pineapple Flat . 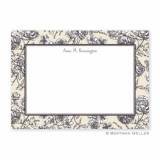 . .
Boatman Geller Personalized Chinoiserie . 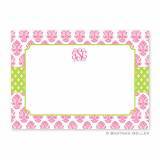 . .
Boatman Geller Personalized Border Pink . 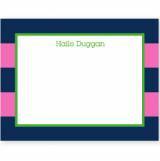 . .
Boatman Geller Personalized Rugby Navy & . 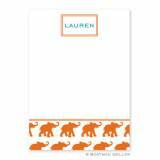 . .
Boatman Geller Personalized Elephants Flat . 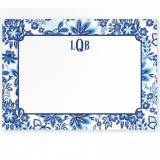 . .
Boatman Geller Personalized Bristol Blue . 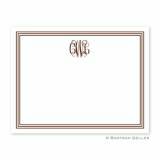 . .
Boatman Geller Personalized Bristol Petite . 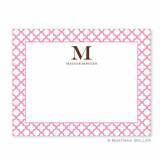 . .
Boatman Geller Personalized Beti Pink Flat . 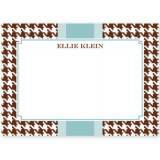 . .
Boatman Geller Personalized Madras Patch . 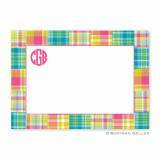 . .
Boatman Geller Personalized Madras Bright . 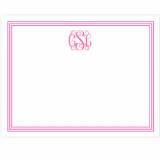 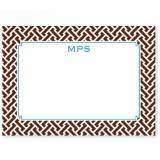 . .
Boatman Geller offers a great preppy line of Monogrammed Flat Cards! 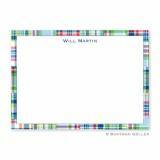 We have so many new patterns to choose from. 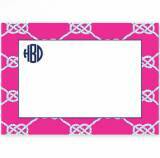 Just place your order and give us a few days to get it to you! 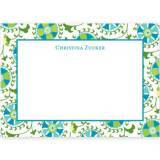 Don't forget to check out Boatman Geller's other items: foldover notes, melamine plates, placemats, and notepad holders.